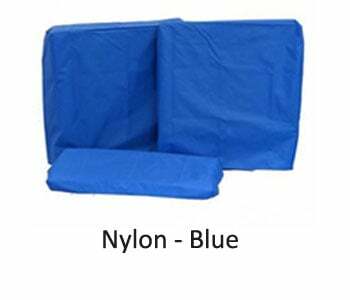 Slides easily over equipment, folds easily for storage. 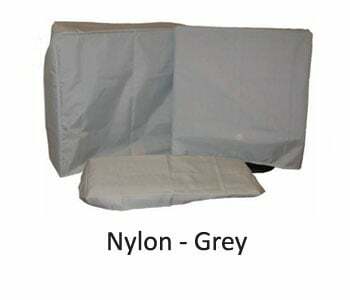 Nylon covers are washable and are available in black, blue and grey. Protect sensitive electronic components from dust, stains, & other contaminants. 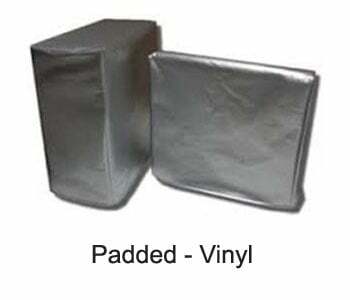 Vinyl covers are opaque anti-static material. Constructed of strong, durable, see-thru vinyl with machine stitched seams for extra strength & long life. Can be custom designed for larger electronic equipment. 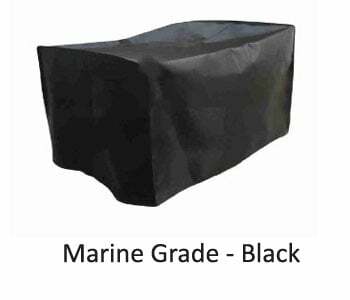 Marine Grade covers are washable and are available in Black. Constructed of strong, durable, stitched seams for extra strength & long life. 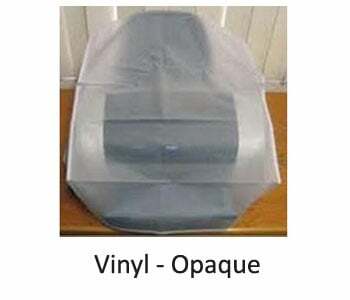 Use the below Quantity Discount Codes in the SHOPPING CART to Receive Up to 15% off your Total Order, when you Order Five (5) or more Custom Dust Covers.